Finally I’m posting a fashion post two weeks later. I just threw this on after work without much thought to it. It’s so hot outside! 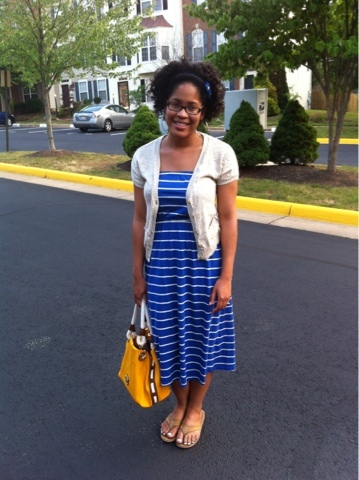 I love my yellow Michael Kors bag, so perfect for the summer.